This article was first published on Libya 360° in 2011. Following the death of Nelson Mandela and in light of the ongoing struggle in Libya, it is an appropriate time to read these words again. The US$30 billion frozen by Mr Obama belong to the Libyan Central Bank and had been earmarked as the Libyan contribution to three key projects which would add the finishing touches to the African federation – the African Investment Bank in Sirte, Libya, the establishment in 2011 of the African Monetary Fund to be based in Yaounde with a US$42 billion capital fund and the Abuja-based African Central Bank in Nigeria which when it starts printing African money will ring the death knell for the CFA franc through which Paris has been able to maintain its hold on some African countries for the last fifty years. 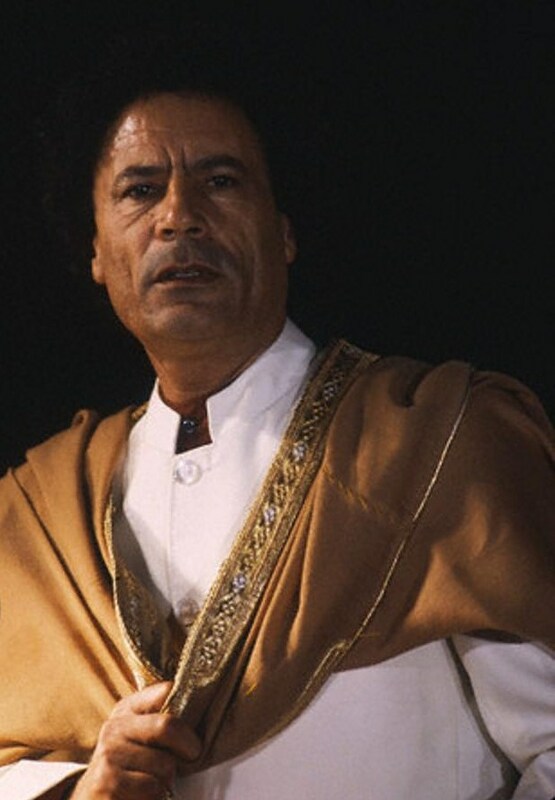 It is easy to understand the French wrath against Gaddafi.